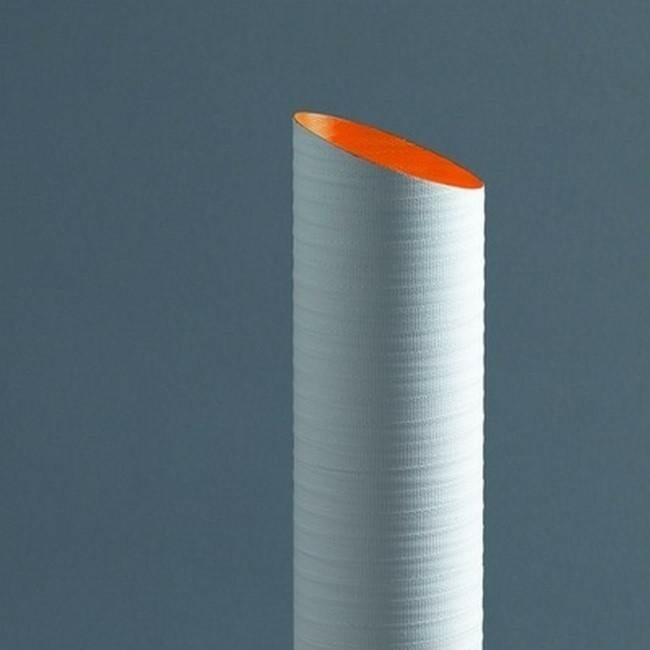 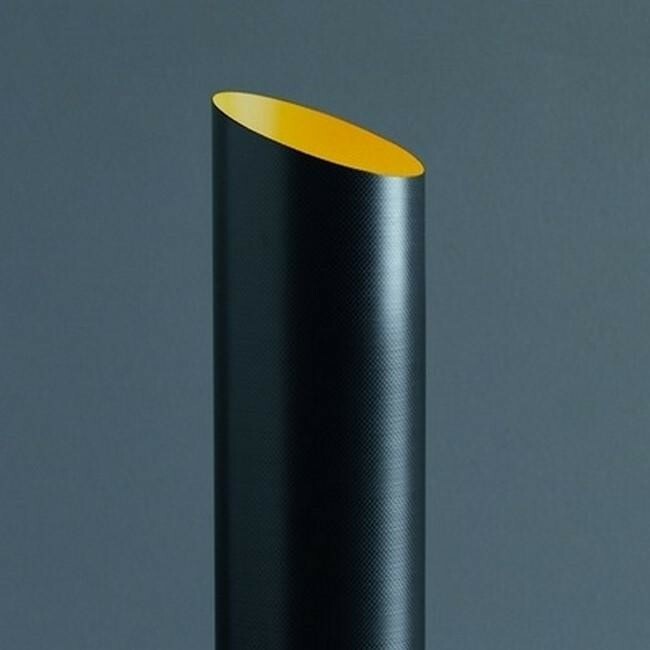 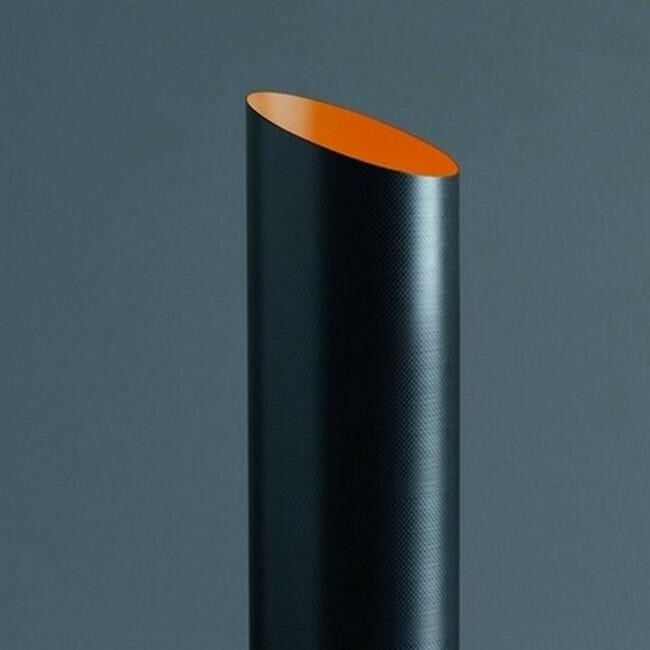 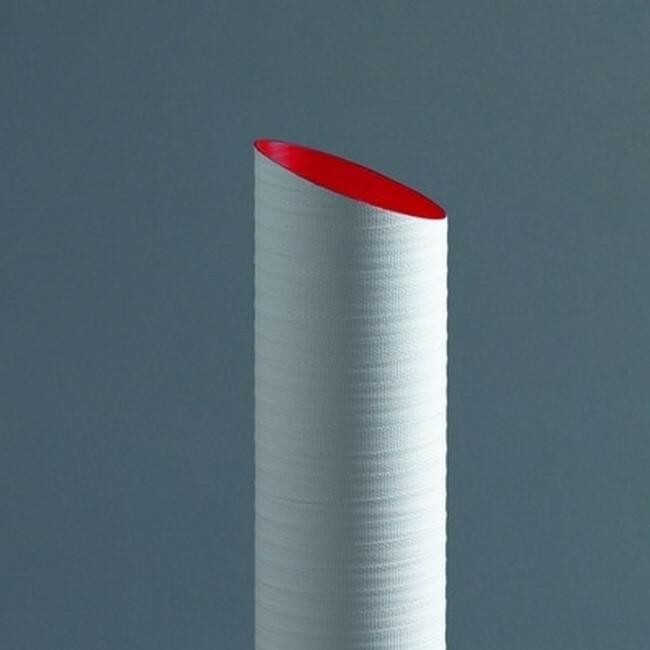 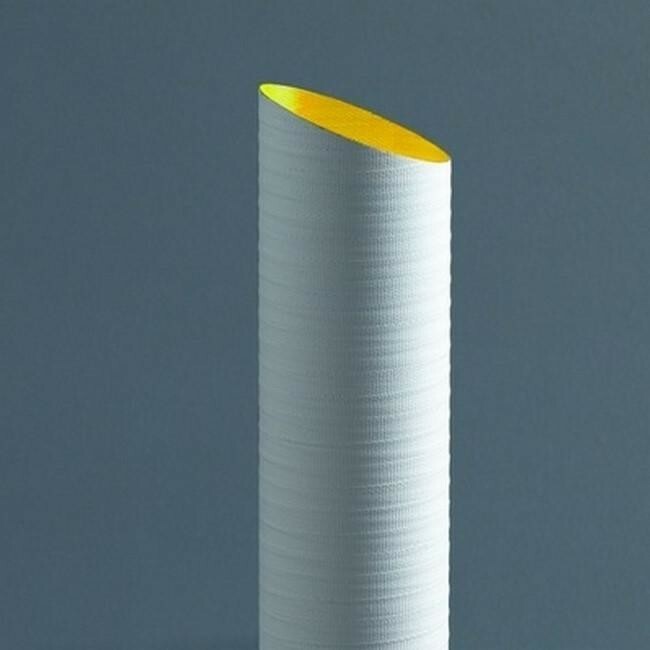 Slice table lamp 51 cm is made from carbon fiber or composite Fiberglass, painted. 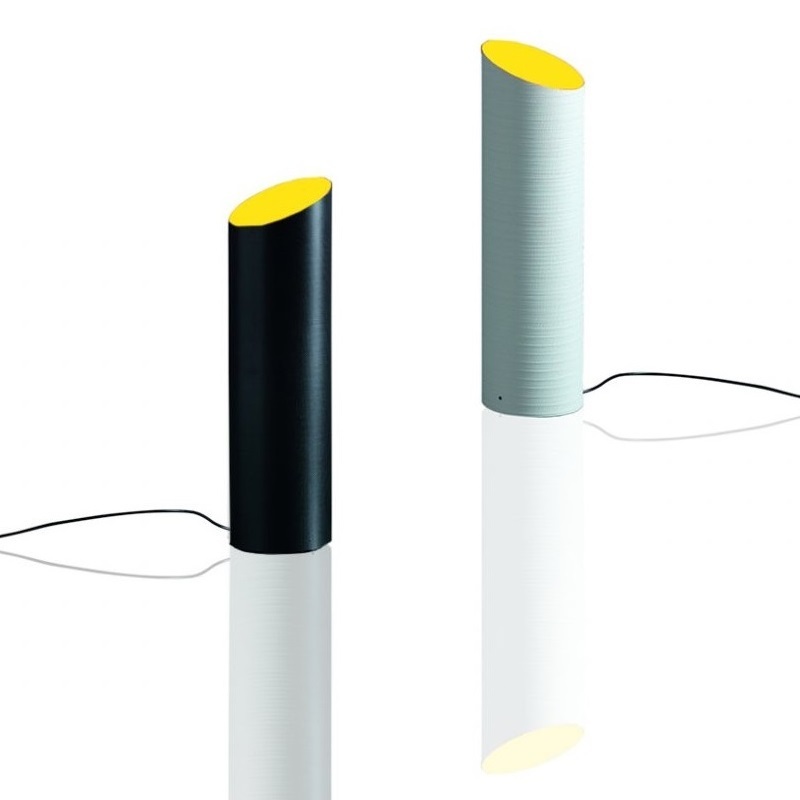 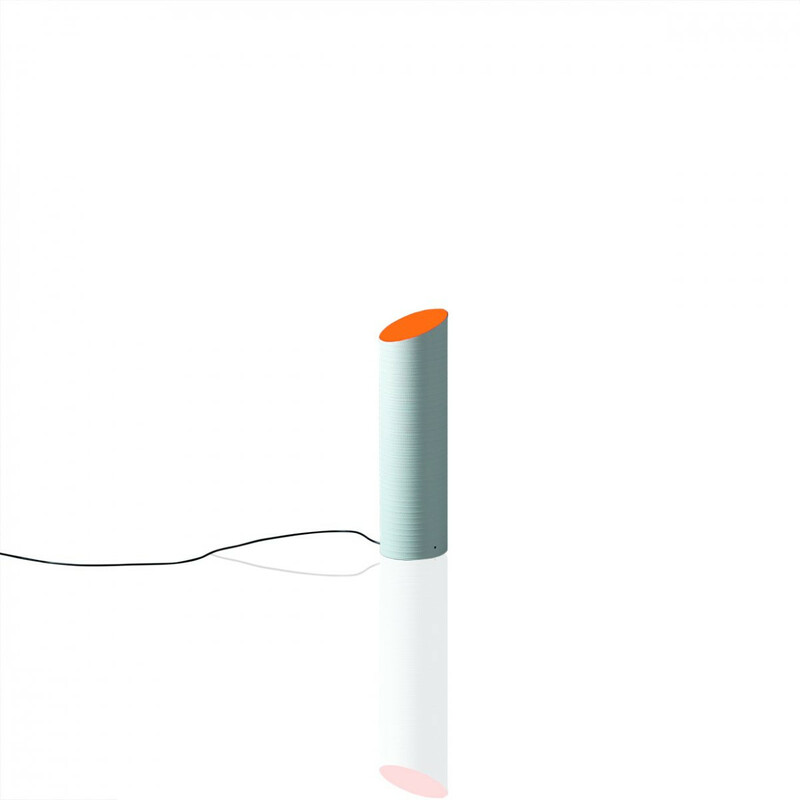 Slice is a collection from Karboxx made up of hanging, floor, table and ceiling lamps, available in various color combinations and lengths. 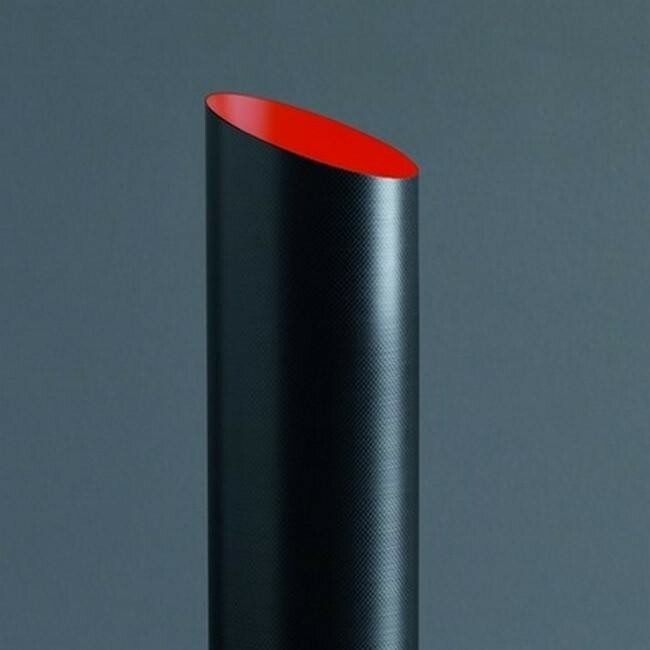 The cylinders are in carbon fiber or in composite fiberglass with their interior brightly colored. 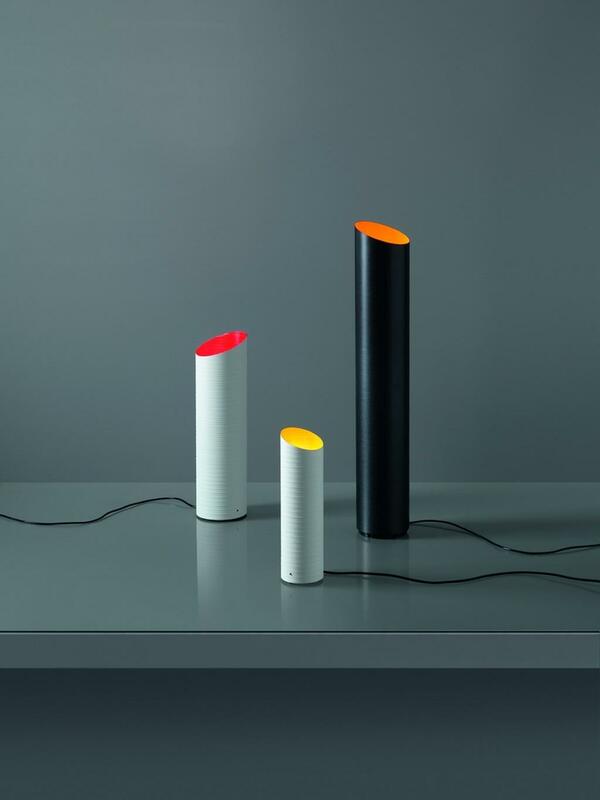 Dimmer available by request (+ € 37).